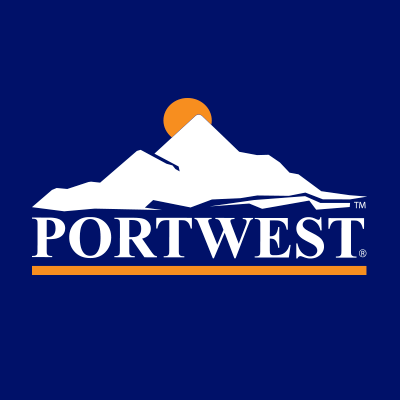 PortWest is looking for an E-Commerce Manager. If you meet the requirements below, you will be eligible to apply via Digital Marketing Community. Determine website format and collaborate with web developers and graphics department to redesign or adapt accordingly. Identify and evaluate innovative marketing opportunities to increase the website traffic and online production. Monitor web analytics and internal data sources. Develop and manage SEO, PPC strategy and online marketing plans. Measure, evaluate and report on the performance of all e-commerce projects and assess against goals (Conversions, ROI and KPIs). Oversee product distribution and customer reactions. Brainstorm new and innovative e-commerce strategies. Stay up to date with software, data and online trends. Bachelor’s degree in digital marketing, communications, technologies or a related field. At least 5 years of proven working experience in the same role. Extensive understanding of using web design and web analytic tools. Proficient experience in using (Google search console and Google analytics) or any other analytics and reporting tools). Deep knowledge of e-commerce content management systems, preferably (Magento). Expert knowledge of adapting designs for responsive websites. Solid working skills of using (MS Excel). PortWest is firmly established as a leader in the design and manufacture of high-quality workwear, footwear and PPE with excellent quality, competitive pricing and large stock holding offering a market leading service to all customers.